Investments include a $500,000 communications site in Port Clements and $20 million to improve wired and wireless networks in Nelson B.C. Vancouver-based national telecom Telus announced two major investment projects in British Columbia that will bring wireless and fibre service to more residents. First, Telus announced it has completed construction of a new wireless communications site in the Village of Port Clements on Graham Island in the Haida Gwaii archipelago on B.C.’s west coast. The $500,000 site will bring high-speed wireless voice and internet services to the community and surrounding areas for the first time. 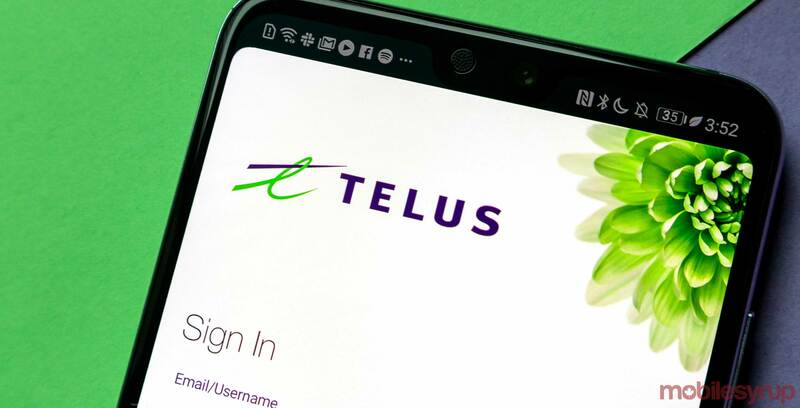 Further, Telus says the site is now live and offers residents access to Telus’ 4G LTE network — one of Canada’s most consistent wireless networks, according to a recent Tutela report. Located at 22 Park Street, construction began last year after a comprehensive engineering review. Telus says it engaged local contractors, hired local equipment, operators and an electrician to help complete the site. The investment in Port Clements is part of the company’s commitment to invest $4.7 billion throughout B.C. between 2017 and 2020. Further, Telus says the commitment comes at no cost to taxpayers. Along with the new wireless site in Port Clements, Telus announced a $20 million investment to connect more than 90 percent of Nelson, B.C. homes and businesses to its fibre network and enhance wireless connectivity throughout the region. Additionally, Telus is investing to prepare for 5G. Telus says construction of its ‘PureFibre’ network will begin this summer and it anticipates it will connect the majority of homes and businesses by the end of the year. Additionally, the company recently completed construction of two cell towers in Nelson and the Village of Slocan, as well as upgraded its wireless site in Rossland. These investments come as part of Telus’ ongoing commitment to bringing world-class wireless and wired connectivity to B.C.